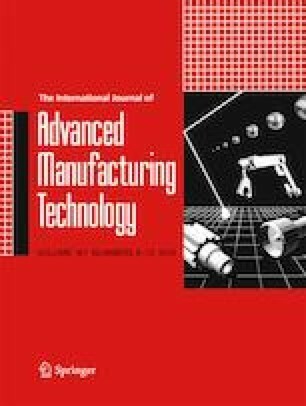 Despite the potential benefits of additive manufacturing over traditional subtractive manufacturing, there are still several intrinsic problems that affect the accuracy and quality of the additive manufactured parts adversely, one of which is the undercut, i.e., the additive manufactured part cannot enclose the corresponding designed model fully, according to existing slicing methods. Therefore, the accuracy of the post-processed parts cannot be guaranteed as post processing is generally a process of subtractive manufacturing. In this paper, we propose a slicing algorithm to generate a new kind of layer contours. In this algorithm, not only the input model is intersected with a group of parallel slicing planes to get the layer contours but also the local geometry between two adjacent slicing planes of a layer is integrated into the final layer contours to prevent the undercut. Consequently, a non-negative error is guaranteed on the whole surface of the manufactured part in theory in order to ensure the final accuracy of the post-processed part. Several slicing results are given to demonstrate the validity of the proposed algorithm.